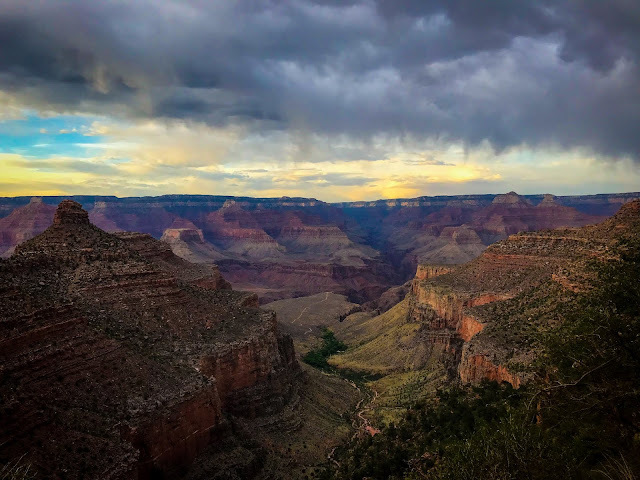 As a Skirt Sports Ambassador Captain, I have the exciting privilege to giveaway an entry into the Skirt Sports 13er (10K & 5K options available as well if you're not quite up to 13.1)!! They have both a virtual option and a local race in Boulder on June 14th (virtual race can be ran anytime from 13th-16th) so anyone can enter, no matter where you live! AND an awesome Finisher's Skirt - forgot to add that in! So...the big question you're probably asking: what's so exciting about this race? Several things. 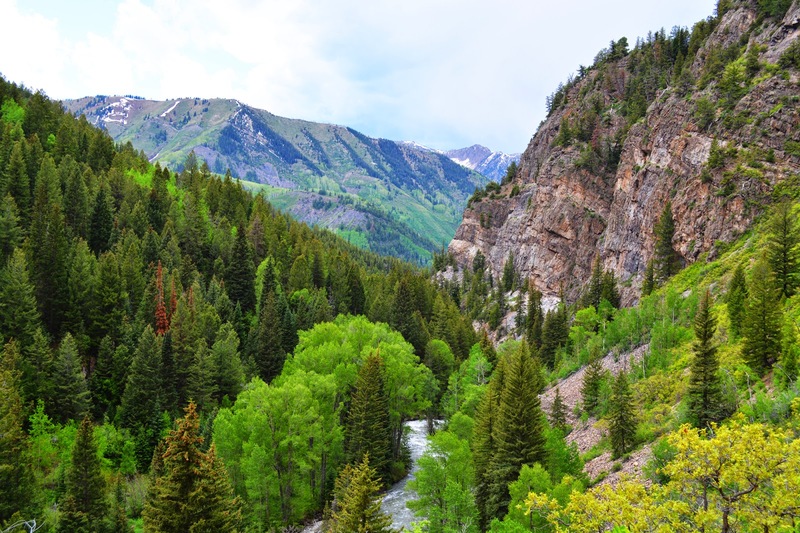 For starters the awesome new name they have for Half Marathon's: The 13er! Because it's not "half" of anything. Even as someone who has ran many full marathons, I can agree with this. Racing shorter distances definitely does not make them any easier - generally you're running it faster and figuring out how to pace yourself is always tricky business (I actually think the 5K is one of the absolute hardest distances to truly race because of this). 13 miles is a huge accomplishment. I still remember signing up for my first half marathon - it was a bigger deal to me than signing up for my first full because at the time I was still a newbie runner and had only ever ran 6 miles (and had only ran 6 miles once or twice). 13 was still unfathomable to me!! Crossing that finish line of my first half marathon was the defining moment for me when I started to truly feel like an actual "runner"! So I am so glad Skirt Sports understands that and is celebrating the distance for what it is. No more of those "I'm ONLY doing the Half" comments! The second reason this race is pure awesomeness is because not only do you get a race bib, finisher's skirt (shown below), and sponsor swag, BUT you also get a Skirt Sports gift certificate! Included in the race entry is a $50 gift certificate (or you can upgrade to more $$$ if you want!) to spend on any Skirt Sports gear you'd like (perfect for trying out your first skirt if you've never had one yet, or stalking up on more if you already have several like me!!!). This awesome finisher's Skirt is also included with your entry! Now, unfortunately, despite my namesake, I'm sad to say that I will be out of town the weekend of the race for both family and work trips, so I will actually be doing the Virtual Option - but I look forward to sharing all about it after I finish (in fact, I'm hoping I can work it out to run it in Chicago on the Lakefront Trail!!!). If you do win and you live in Colorado though - definitely sign up for the local race - it's run in Louisville/Boulder and so will have the gorgeous Flatirons as your background, plus you'll get to meet all of the awesome Skirt Sports folks (and spend that gift certificate - if you haven't already!). So without further ado, enter below to win (please also include an email address in the comments below as well - I want to make sure I can contact you if you win)!!! Entries are accepted until midnight MST on May 18th, and I will announce the winner on my birthday, next Tuesday, May 19th! 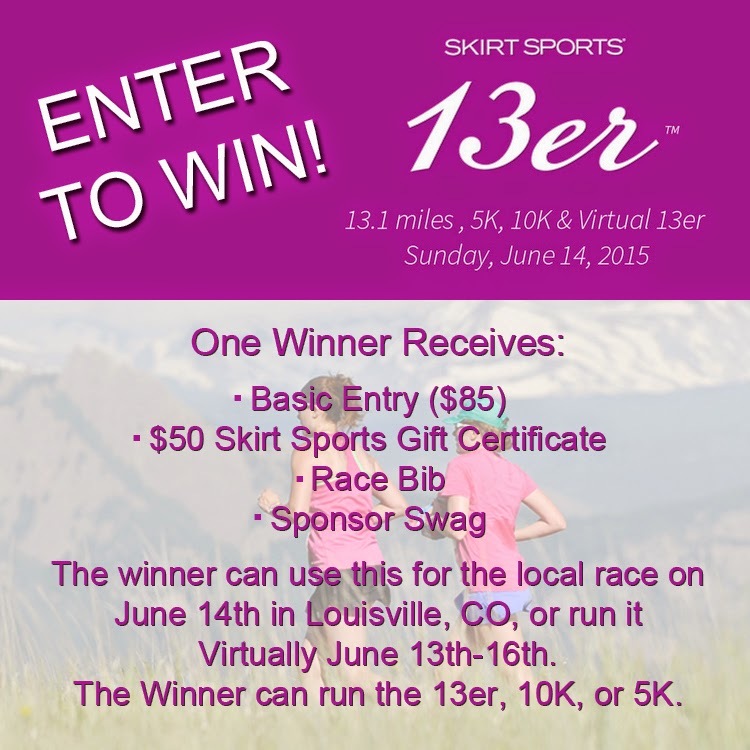 Please note: I have been provided this giveaway race entry at no cost to me, by Skirt Sports. All opinions regarding the race are my own and have not been influenced by Skirt Sports in any way. This contest opens on 5/13/15 and will close at midnight at end of day on 5/18/15 (MST). One winner will be announced on social media by first name and last initial on 5/19/15 and notified by email. If the winner does not respond by 5/22/15, a new winner will be selected. By entering to win, winner consents to providing their email address to Skirt Sports so they can receive a special congratulations from them. Skirt Sports will not sell, provide, or use the email for any other purposes. Winners have the option of upgrading their registration ($125 or $275 gift certificate upgrades available), but will be required to pay the difference above and beyond the $85 basic entry fee. So many great options!! I would likely try the Go Longer Shorts or a skirt! I LOVE the Roller Girl skirt!! I would get the Gym Girl Ultra in Escape print. I would get the lioness skirt, I have my eye on that one next! I would do long shorts super cute and hard to find. Love the blog, lady! You are so impressive. If I won, I would get myself another skirt! Love those! The Capri skirt conbo. Too cute!! Love your blog Kate! Always great running inspiration. I would love to try their race magnet skirt. I was going through my skirts this weekend, and thinking to myself that I need to get a couple new ones. That's definitely where the gift certificate would go! I want to try the Gym Girl skirt. Or one of the capri skirts. So many options!!! 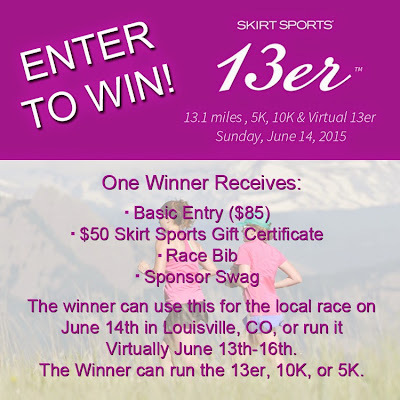 I would love to try a skirt and win an entry to this race! I would love to run in a skirt and win an entry to this race!! !